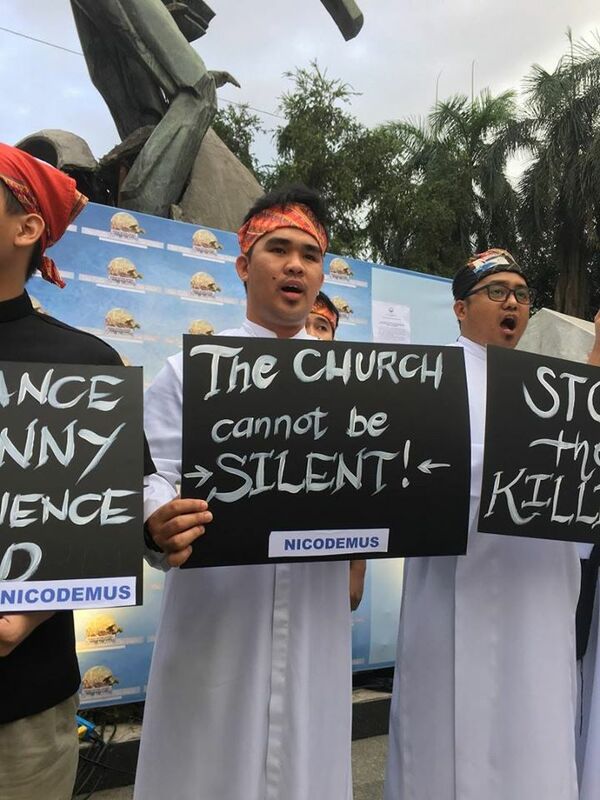 This call, as written in a placard tightly held by a seminarian, summed up the main message of the gathering of church people in today’s One Faith, One Nation, One Voice protest here as they called for justice, truth, and peace. 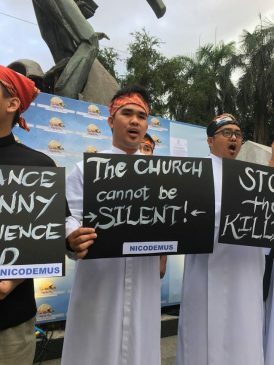 “Towards this end, we gather unabashedly to declare that our God is not ‘stupid.’ The sneer, false testimonies, repugnant stories and outright lies of this government offend our hearts and human sensibilities,” said the unity statement of One Faith, One Nation, One Voice protest. 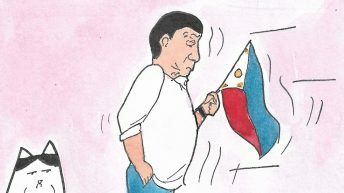 Since he became president, Rodrigo Duterte has often ridiculed, threatened, and even vilified the Church and God. Recently, he went as far as urging bystanders to either rob or kill so called “rich” bishops. 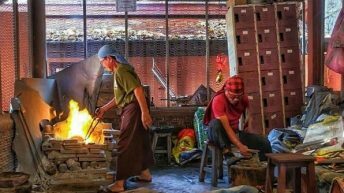 One Faith, One Nation, One Voice is the first big ecumenical gathering in a long time that assails government policies that further marginalize the poor. 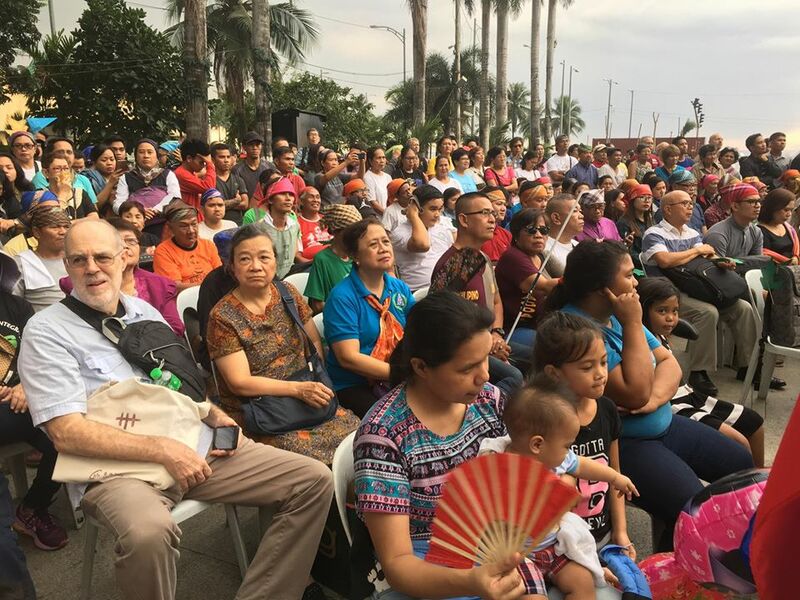 Human rights advocates, child rights welfare activists, and the families of political prisoners and victims of Duterte’s war against illegal drugs were among those who joined the ecumenical gathering. 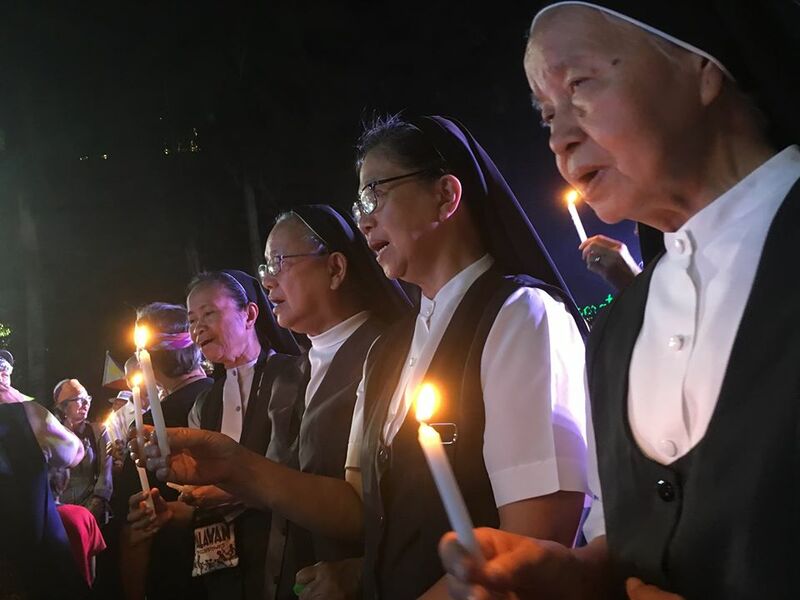 The ecumenical gathering ended with a human chain along Roxas Boulevard, led by the Movement Against Tyranny. 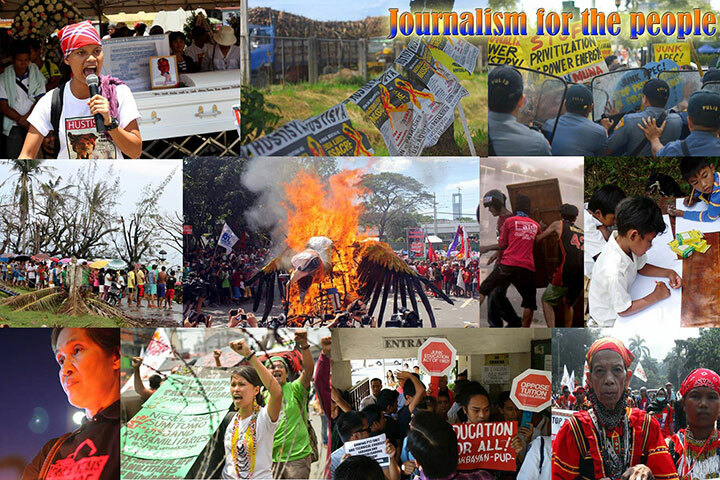 During the One Faith, One Nation, One Voice gathering, families of political prisoners, Sumifru workers, the Lumad, and the relatives of the victims of Duterte’s bloody war against drugs shared their plight under the Duterte administration. 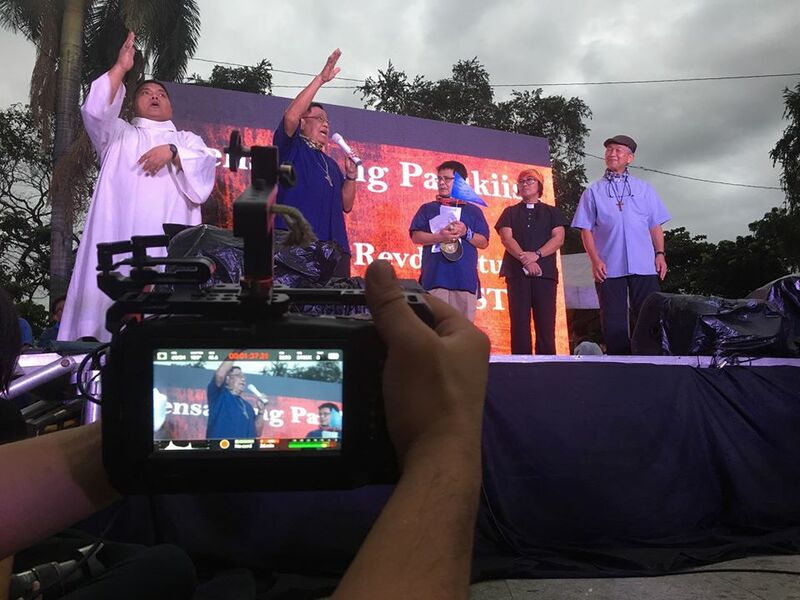 In his media interview, Bishop Broderick Pabillo also assailed the ongoing railroading of the lowering of minimum age of criminal responsibility. Sr. Mary John Mananzan of the Movement Against Tyranny shared during the ecumenical gathering the importance of joining the people in their struggle. 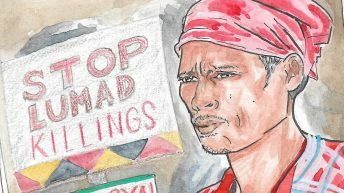 “Akala natin ang spritual experience ay nasa simbahan lang. Hindi po. May spiritual experience sa paglahok sa rally at political actions,” (Spiritual experience is not confined within the walls of the church. One could also get a spiritual experience fro joining rallies and political actions.) Sr. Mananzan said during the protest. “Consequently, that same faith compels us to tell the truth and to denounce the ungodly conduct of those who failed to rule with justice,” they said. 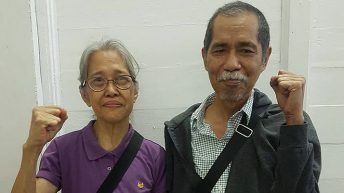 Sr. Mananzan said church people are being targeted by President Rodrigo Duterte through various government institutions and instruments to stifle dissent. “This is a most dangerous development because churches and their faithful, like people’s organizations and non-government groups, step in to fill the vacuum, and even abuse, of governance,” she added. Bishop Pabillo called on the people to join him in his daily prayers. “Lord, change him. 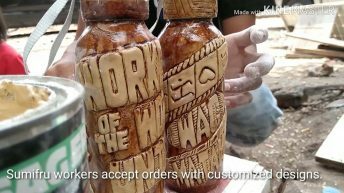 Kung di siya magbago, palitan,” he said. 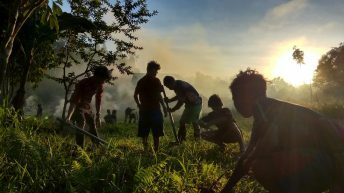 Nardy Sabino of the Promotion of Church Peoples Response told Bulatlat that he hopes that more similar gatherings will be held in the future.